THE BEES ARE ALL DYING Wow. 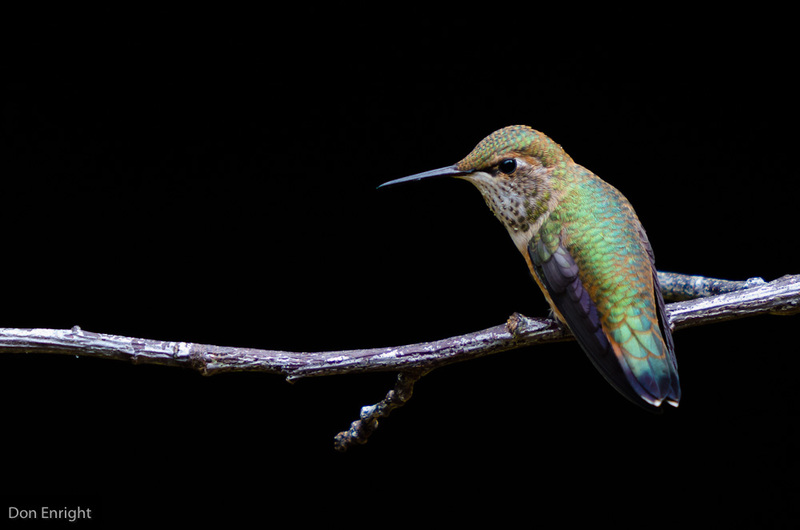 That is a stunning little creature. Interpreters are purveyors of wonder. Never, ever forget it. Those of us who work with endangered species (or endangered resources of any kind) tend to feel fairly passionate about them. We also tend to be have long personal histories with our subjects, and a high level of knowledge about them. As a result, we are prime candidates for committing what I’d like coin as Enright’s Cardinal Sin of Interpretation: assuming our audiences have the same level of commitment and knowledge as we do, and bending their ears back with shrill messages as soon as they arrive. It’s a mistake. It was a difficult critique afterward. He resigned a few weeks later. In choosing themes about endangered resources, we must be careful. Our audiences are bombarded with troubling, discouraging messages every day, and it’s not much fun. Yes, the earth is warming. Yes, the oceans are being horribly mismanaged. Yes, sharks are still having their dorsal fins brutally hacked off, and parrots are being cruelly mashed into suitcases and smuggled abroad. 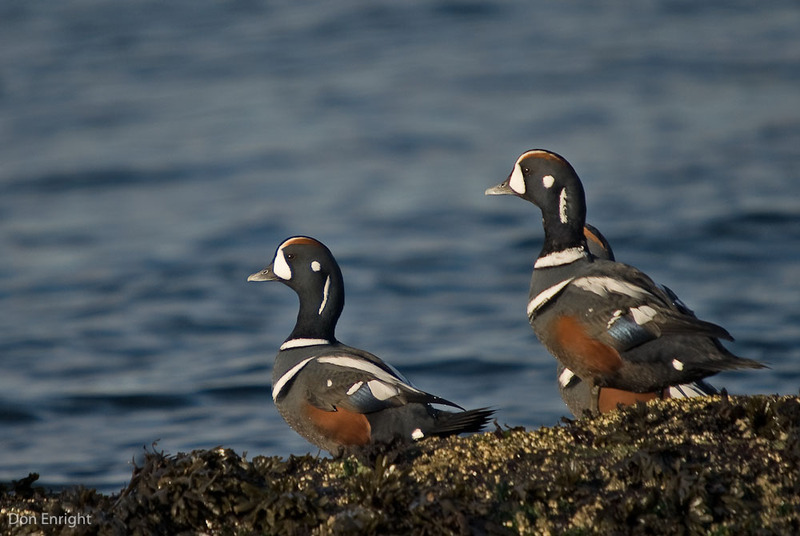 … and harlequin ducks are on the decline. These troubling messages form part of the background mosaic of bad news that fills our audience’s days, mixed in with bleak facts about the status of women and indigenous peoples, conflicts in the Middle East, lack of access to clean water, child labour, honour killings, human trafficking, interracial violence and the crushing and utterly avoidable poverty that afflicts the globe’s population. It’s enough to get you down. And at some level, of course, it should. But if we are truly committed to building awareness and advocacy for our resources, we need to stop harping and start inspiring. We need to stop dwelling on the negative messages; the visitors who are already committed to these causes don’t need to hear them, and the visitors who don’t know these messages don’t want to hear them—not in a dire, discouraging voice, anyway. Remember, our job as interpreters is to make emotional and intellectual connections between our (endangered) resource and the interests of our visitors. In order to effect these connections, we must once again take ourselves back to a time when we didn’t have the attachment to the resource that we have now. We have to recall and re-live the early moments of discovery, connection, attraction and love that fostered our attachment, and we have to find a way to facilitate those same epiphanies for our visitors. Build the love and the caring first and foremost. Don’t assume your audiences have it. The core and the bulk of the interpretive experience must be filled with glorious, beautiful, moving, inspiring stories and feelings and facts and images and sounds about the things we care so much about. Foster the attachment. Build the love. Make it immediate and local and personal. Speak to the emotions first and foremost; associate joy and fascination with the resource. We are purveyors of wonder! Let your audiences envision a future with this wonderful species or habitat you’re showing them. Create a narrative that puts them at the centre: a vision of their future that includes a healthy, flourishing environment. Empower them to make that future happen with a call to action that is feasible and compelling and audience-appropriate. Most of your audiences aren’t going to change the course of their life based on their experience at your site, but if you’ve played your cards right, they might make a measurable change for the better. 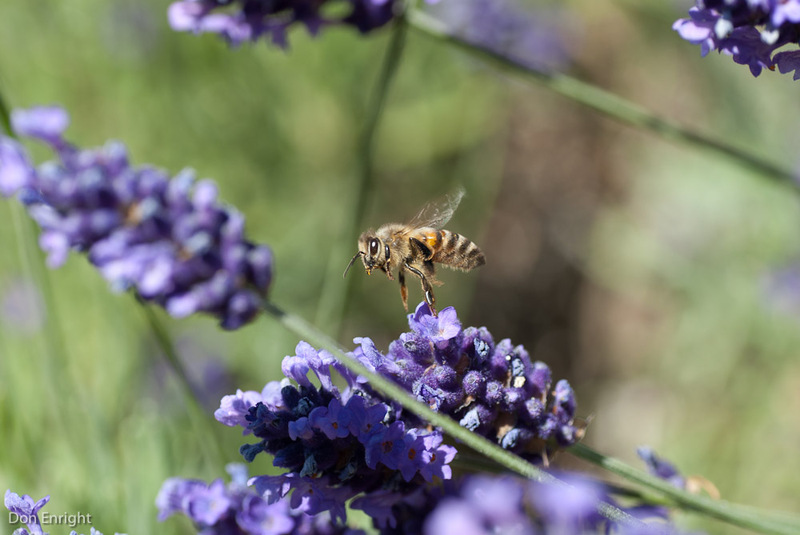 In interpretive programming, calls to action are the concrete things that audiences can do to become personally involved in the program’s subject matter. 1 The most important thing to know about calls to action is that we deliver them after we have fostered the audience’s connection to the resource, not before. We never lead our pitch with the call to action; we close the deal with it. It’s surprising how often we confuse the call to action with the principal theme. How about: turn off a light switch; climb an extra flight of stairs; adjust a thermostat one degree or two… These are things that might be expected of an engaged target audience after a compelling program. While each interpretive presentation should include a call to action—interpretation’s role is to provoke and inspire—it must always be simple, compelling, feasible, and audience-appropriate. And it should never overpower the love. CALL TO ACTION: To read more about the role of “love messages” in interpretation, have a look at Branding Biodiversity: Love Not Loss. Let me know how it sits with you and your interpretive practice. Posted in Personal Programming, Visitor Experience and tagged call to action, conservation, endangered species, interpretation. Such a difficult (but crucial) message to get across to our messengers and storytellers! Thank you. This is a great article and really aligns with some research that colleagues of mine have done on Climate Change education. The doom and gloom is such a de-motivator! 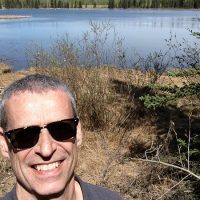 One tack we have tried in our interpretive programs in Kananaskis is ending a program by celebrating what people are already doing – small simple steps and the added motivator that other people are doing it too.